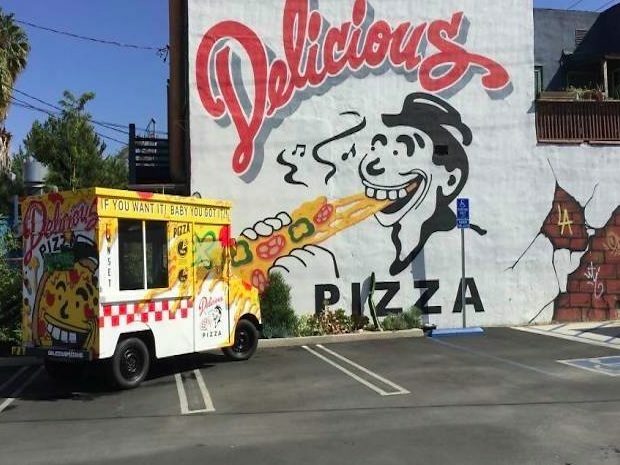 The Los Angeles Times’ The Taste, an annual celebration of Southern California’s culinary scene, returned to Paramount Pictures Studios with five events highlighting food from Boyle Heights to Beverly Hills, NoHo to Venice. Inside you’ll find all the best and most delicious food from all the best restaurants in town including Ocean Prime, Chaya, Otium, Kismet, Preux and Proper, and more. Plus your next new favorite bottle of rosé awaits! Check out all the best Los Angeles events and things to do this September 2017, including The Taste, Made in L.A., Solange at the Hollywood Bowl, and more! Opening Night; Sept. 2nd, 7:30 to 10:30 p.m. The Taste’s most intimate event features a focused collection of tastings, distinctive cocktail and wine offerings, and a chance to party on the backlot with all of The Times hosts and many of the festival’s participating chefs and bartenders. Restaurants include Badmaash,Little Pine, Love & Salt, Manhattan Beach Post, Son of a Gun andSweetfin Poke. Field to Fork – Hosted by Amy Scattergood, Times Food Editor, and Michael Cimarusti, Chef/Owner of Providenceand Chef/Partner of Connie and Ted’s; Sept. 3rd, 11 a.m. to 2 p.m.
Local flavors and seasonal ingredients inspire this day dedicated to California’s endless culinary possibilities. Scattergood will lead a conversation on the new artisan grain movement with Nan Kohler (Grist and Toll), Alex Weiser (Weiser Farms) and Roxana Jullapat (Friends and Family). 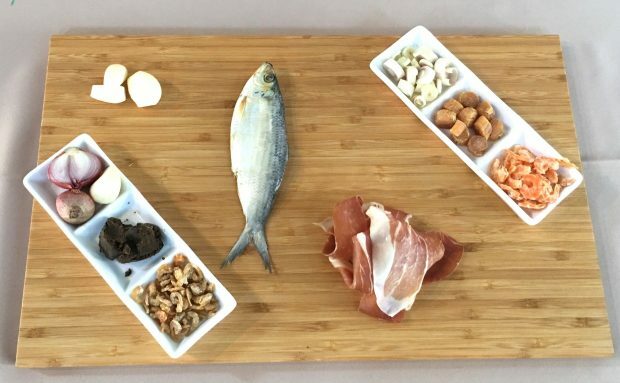 Cimarusti, who advocates for sustainable seafood, will share his socially-conscious kitchen secrets during a live demo. Madcapra’s masters of produce-driven falafel, Sarah Hymanson and Sara Kramer, will team up for a vegetarian cooking how-to. Restaurants include Aqui es Texcoco, Doomie’s Home Cookin’, Jeni’s Splendid Ice Creams, Kye’s Montana, L.A. Chapterand Salazar. Dinner with a Twist – Hosted by Jonathan Gold, Times Restaurant Critic, Jenn Harris, Times Deputy Food Editor, and Ray Garcia and Michael Lay, Chef/Owner and Beverage Director – respectively – of Broken Spanish and S. Taqueria; Sat., Sept. 3rd, 7:30 to 10:30 p.m.
Sunday Block Party – Hosted by Noelle Carter, Times Test Kitchen Director, and Mary Sue Milliken, Co-Chef/Owner,Border Grill; Sept. 4th, 11 a.m. to 2 p.m. The block party takes a cue from the backyard cookout – where great food and good times are the order of the day. Duff Goldman (Charm City Cakes West/“Cake Masters”) will show off his pastry-meets-sculpture skills in a live demo. Milliken, a pioneer of world cuisine in Los Angeles, will serve up modern Mexican fare while Ramiro Arvizu and Jaime Martin del Campo (La Casita Mexicana/Mexicano) will demonstrate authentic dishes from south of the border. In a nod to root-to-stem cooking, Carter will host a discussion on resourceful ways to maximize ingredients with Bruce Kalman (Union/Knead & Co. Pasta Bar), Chris Cormier (L.A. Mission) and Michael Flood (L.A. Regional Food Bank). Restaurants include Chichén Itzá, Donut Farm,Hinoki & the Bird, Mainland Poke, Simbal and The Guild. 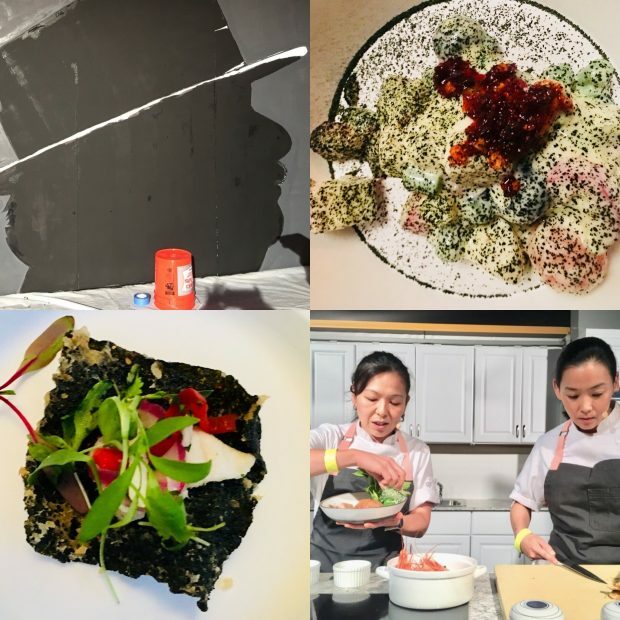 Flavors of L.A. – Hosted by Jonathan Gold, Times Restaurant Critic, and Kris Yenbamroong, Chef/Owner,NIGHT + MARKET; Sept. 4th, 7:30 to 10:30 p.m. Closing night turns the spotlight on the City of Angels’ glittering mosaic of culinary influences. Gold will explore new Filipino cuisine in a roundtable with three acclaimed chefs: Charles Olalia (Rice Bar), Gary Menes (le comptoir) and Alvin Cailan (EggSlut/UNIT120/AMBOY). L.A. native Yenbamroong, Food & Wine magazine’s current Best New Chef, will demo his classic Thai cooking. Nyesha Arrington (LEONA), famous for farmers market inspired dishes, will share a seasonal recipe. Baroo’s Kwang Uh will provide a glimpse into the future with his freestyle Korean food. And Tricia Carr (The Concoctologist) will lead a cocktail demo with aperitifs, bitter liqueurs and rosé wines. Restaurants includeGuisados, Herringbone, Knead & Co. Pasta Bar, Oh Man! Ramen,The Little Jewel of New Orleans and WOLF. 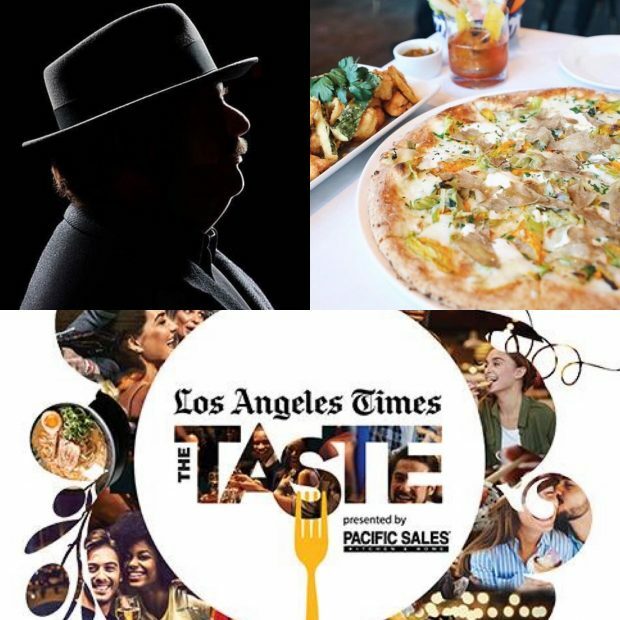 Los Angeles Times The Taste presented by Citi is produced in association with Best Events. Sponsors include Acura and &TOKYO. Opening Night tickets are $150. Tickets for each of the Saturday and Sunday events range from $100 to $125, and a $25 discount on individual tickets is available exclusively to LA Times subscribers. 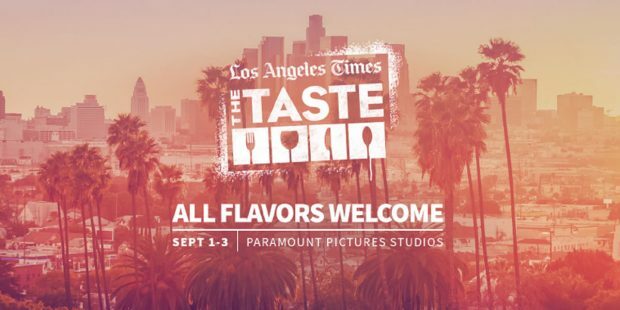 LA Times The Taste has adopted the L.A. Regional Food Bank and the Collins College of Hospitality Management as charity beneficiaries for the 2016 event. Details and tickets: latimes.com/TheTaste. Connect on Facebook, Twitter andInstagram @ TheTasteLA (#TasteLA).